City Express Monterrey Santa Catarina is a 3.5* hotel located in Monterrey-Santa Catarina, Mexico. It features 105 rooms. 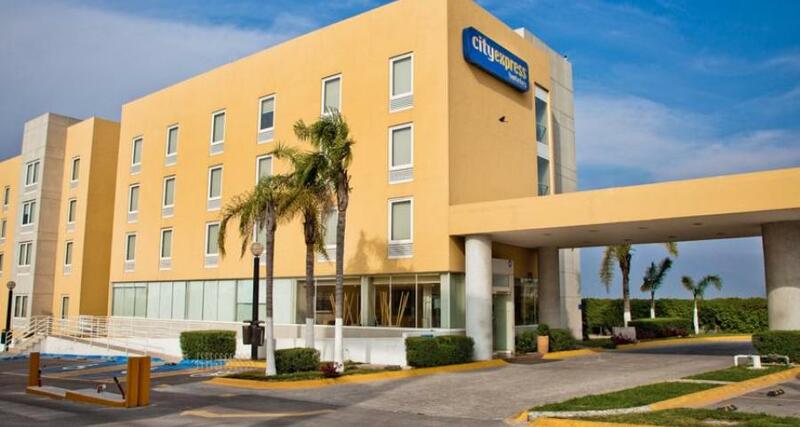 City Express Monterrey Santa Catarina offers all the necessary amenities to make your business or leisure trip affordable and enjoyable for a rewarding experience. Take advantage of the latest technology, practical services and personalized attention. This hotel is designed to meet the needs of business travelers, and is equipped with services and amenities to help ensure a pleasant stay in Monterrey.